Debut Date 21 Aug 1916. Infielder 4 Years. 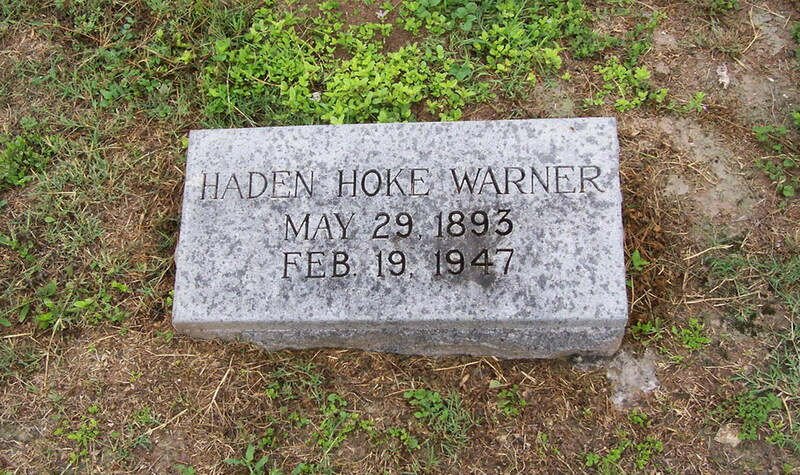 A World War I veteran, he died from a subdural hematoma and liver disease. Last Updated 7 Jul 2010.